Apologize to Serena Williams, revoke the $17,000 fine, and take measures to end biased rules enforcement. The story of this weekend should have been about two amazing athletes, Serena Williams and Naomi Osaka, battling it out on the tennis court. Instead, the U.S. Open was marred by blatant sexism when Serena Williams, perhaps the best tennis player of all time, was penalized repeatedly for arguing with a male umpire. The umpire, Carlos Ramos, docked a point then a whole game from Williams after she disputed the penalties he had made against her, throwing her off for the rest of the match. Then, she was fined $17,000. This would not have happened to a male athlete. In fact, male tennis players who had threatened and verbally abused Ramos, like Rafael Nadal and Nick Kyrgios, did not get penalize. Several professional tennis players, women and men, and fans angrily objected to Ramos' umpiring of the match and called his point-docking sexist and unwarranted. Professional tennis is already infamous for gross sexism. And the outrage may just be unbearable enough that we could right the wrong Williams experienced and call for real change from the United States Tennis Association. 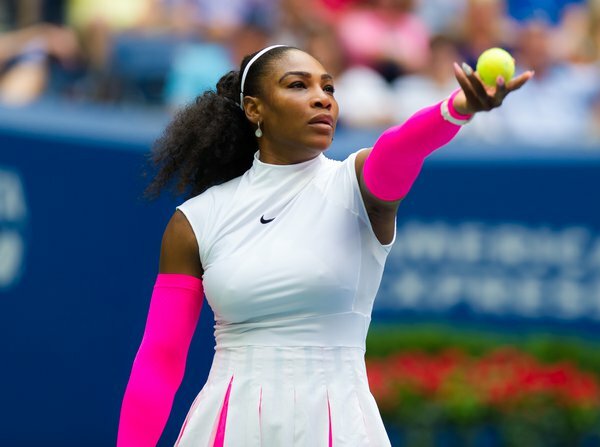 Will you sign the petition for Serena Williams and women's equality in professional sports?